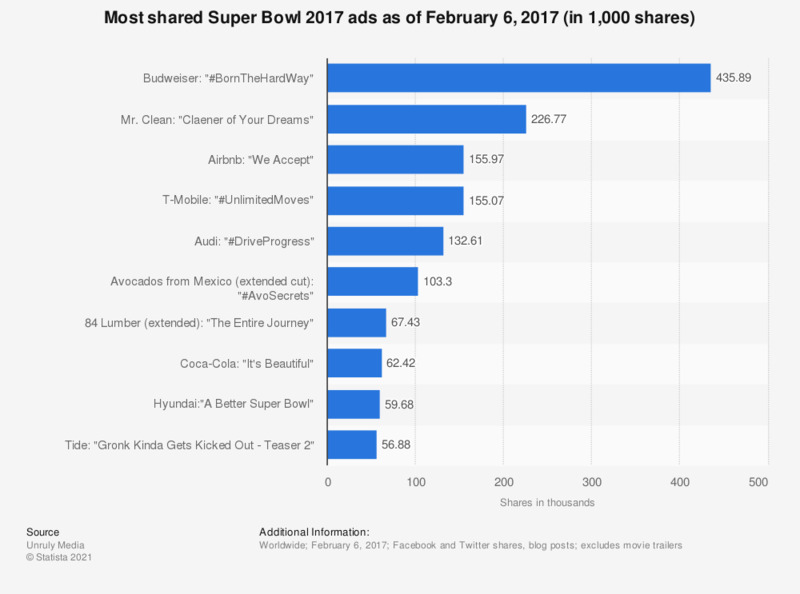 This statistic shows ten most often shared Super Bowl 2016 ads as of February 8, 2016. The extended verison of T-Mobile's "Restricted Bling" ad ranked second with 346.85 thousand Facebook, Twitter and blog shares as of the day after the game. How would you characterize your attitude towards the following placements of online video advertising? How would you characterize your attitude towards the following content of online video advertising?